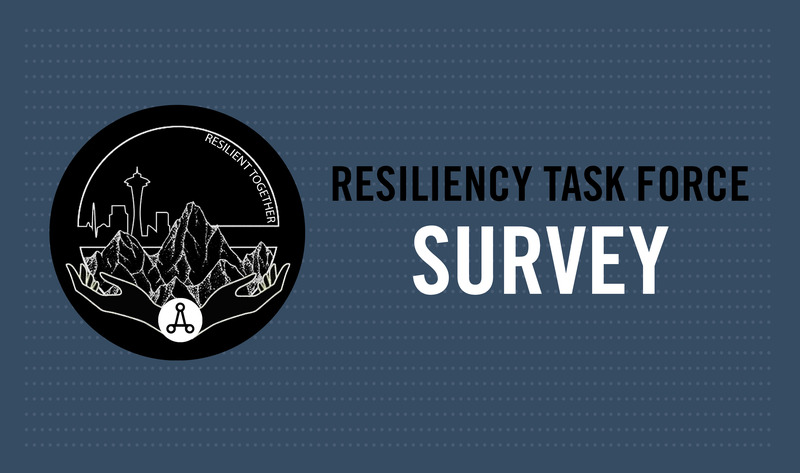 AIAS > News > Uncategorized > The Resiliency Task Force Invites You to Participate In Their Survey! The Resiliency Task Force invites you to complete our survey about Resiliency in school and in the workplace. GOAL: gathering information to gain a better understanding of the challenges that architecture students and AIAS Chapters are facing in regards to resiliency in school and in the workplace so that we may bring awareness to the you, our members, of these issues and provide resources to help you all become advocates for yourselves and your education. Discuss issues of resiliency as they relate to architectural education, and communicate with the membership ways to increase and promote resilient AIAS chapters, studio/work environments, buildings, individuals, teams, communities, and/or cities. The Resiliency Task Force was charged to discuss issues of resiliency as they relate to architectural education, and communicate with the membership ways to increase and promote resilient AIAS Chapters, studio/work environments, buildings, individuals, teams, communities, and/or cities. After several weeks of discussion and brainstorming, we have compiled a survey to help us reach our goal. The purpose of this survey is to gather information to gain a better understanding of the challenges that students and AIAS chapters are facing in regards to resiliency and overcoming obstacles within the classroom and the workplace. We will use the results of this survey to explore the transparency of architectural education and the profession with regards to resiliency and raise awareness of these issues to you, the AIAS membership. We will then provide resources to help you become advocates for yourself and your fellow students. Please take five minutes to answer this short survey.